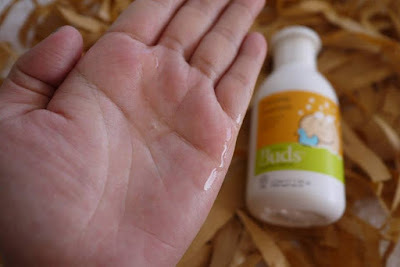 Babies’ delicate skin needs extra cares and protection. 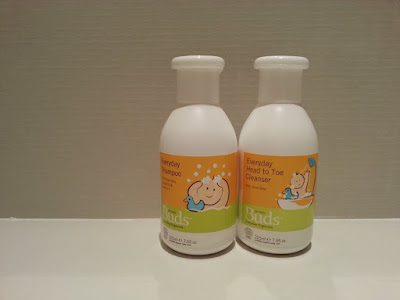 I have chosen Buds Organics, the Certified organic skin and hair care for babies for my girls while they were infant. Why? 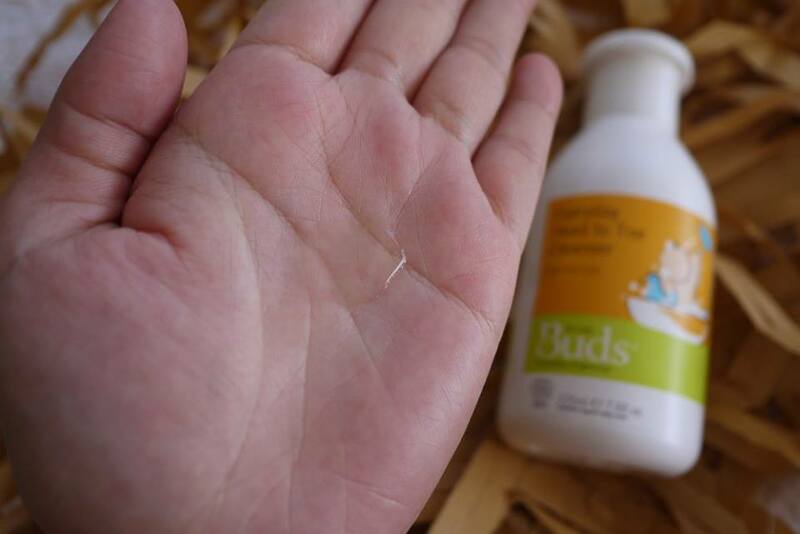 Because Buds Organics has specially formulated an Mild, Moisturizing and Nourishing infant range to meet the needs of infant’s fragile skin. 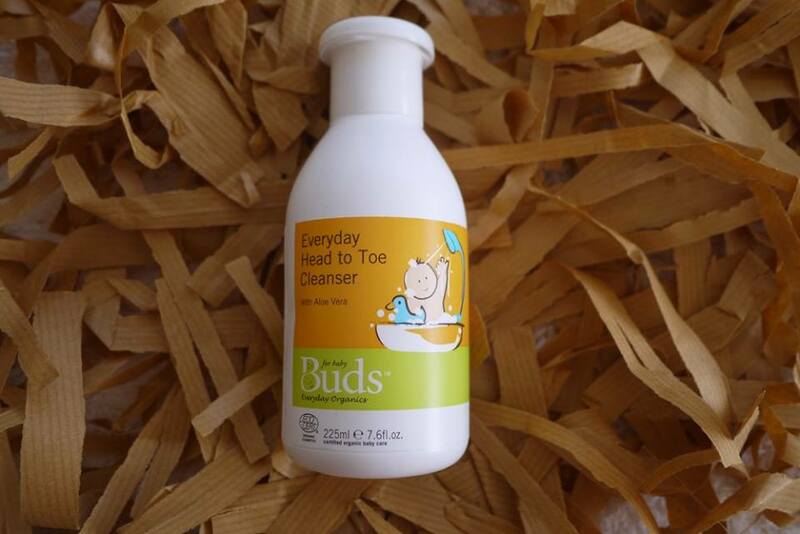 Infant Head to Toe Cleanser – Contains Aloe Vera and moisture boosting Fructan to gently cleanse while maintaining skin hydration. Infant Massage Oil – Blended with Vitamin E, Jojoba, Sunflower and Virgin Olive oils to sooth the baby. Infant Cream – It has skin barrier strengthening Inca Inchi, calming Bisabolol, hydrating Fructan and skin regenerating Portulaca, Calendula and Olive Leaf Extracts. 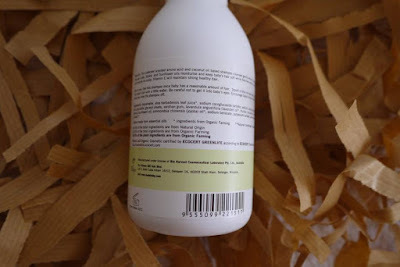 Nappy Time Rinse Free Cleanser – Instead of using wet wipes that contain harsh chemicals, simply apply Buds’ Nappy Time Rinse Free Cleanser on a piece of cotton and wipe. 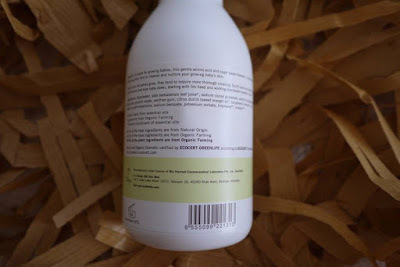 Nappy Time Change Cream - Protect your baby’s bottom by Nappy Time Change Cream that contains Organic Beewax, Organic Olive and Sunflower oils, together with Shea Butter, Olive Leaf Extracts and Vitamin E.
Everyday Head to Toe Cleanser – Perfect for active little babies as it is mild and hydrating. My girls love the packaging a lot, it’s in their favourite colors of orange and light green. The cleanser is mild and their skin doesn’t feel tight after washing off. In fact, their skin is soft and supple after using Buds Everyday Head to Toe Cleanser. 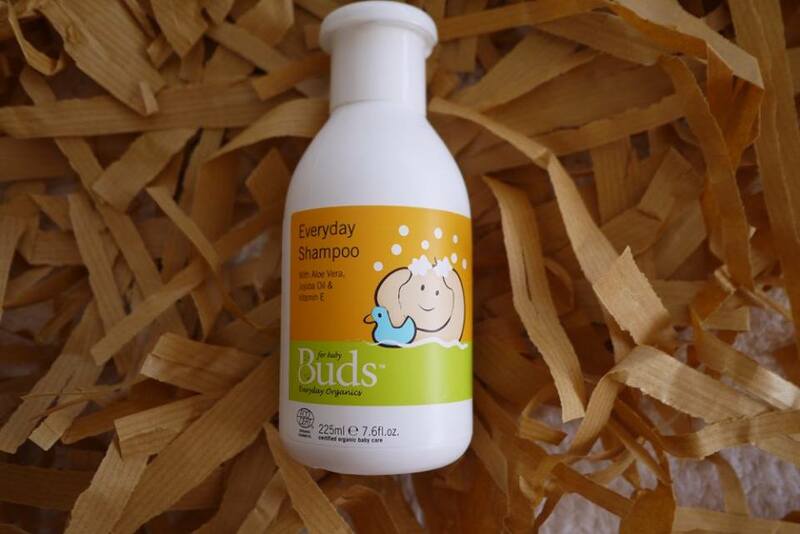 Everyday Shampoo – With your baby’s locks getting longer now, you may wish to try the Vitamin E enriched Everyday Shampoo. Jojoba and Sunflower oils moisturize and keep baby’s hair soft while Aloe Vera Leaf Juice soothes and hydrates. Everyday Baby Cream – Protect and moisture your baby’s still tender skin with the rich and protective Everyday Baby Cream. On the Spot Rinse Free Cleanser – The perfect baby bag companion for cleaning up messy moments and sticky fingers. 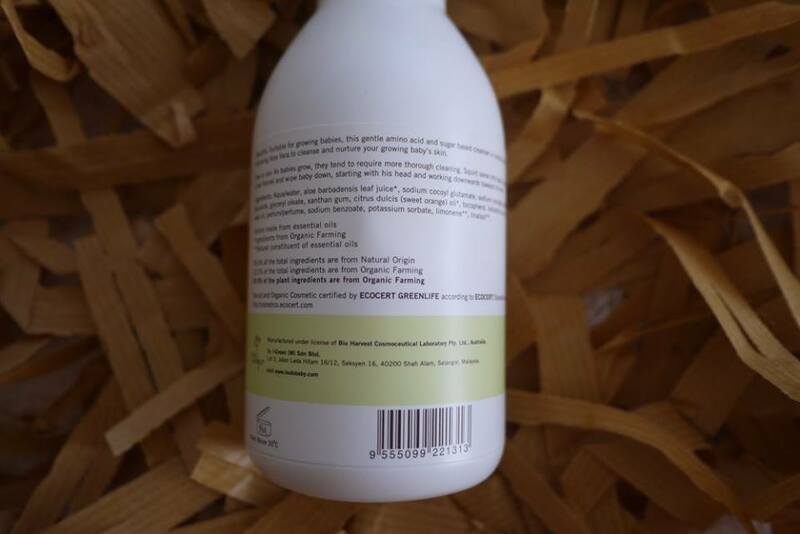 Mozzie Clear Lotion – Repels mozzies safely and naturally with Buds Mozzie Clear Lotion. Solar Care Lotion – Protect your baby’s skin against damaging UV rays with the water resistant, SPF 25 Solar Care Lotion. Frost Defense Cream to defeat the winter season and many more products are in line for your babies and kids at Buds Organics.